Boca Raton, FL. Diamonds by Raymond Lee’s retail store located at 2801 N. Federal Highway in Boca Raton, FL will be hosting a special event on April 28th, ‘Rosé All Day’ from 10am- 5pm. This is one in a series of signature monthly events hosted by this business. 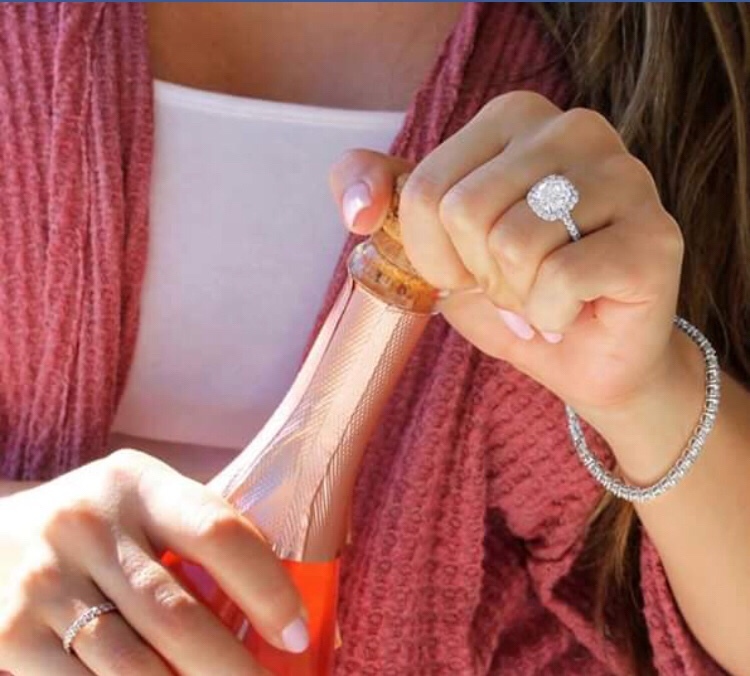 During this free event, attendees have the opportunity to look at exclusive collections by Diamonds by Raymond Lee while sipping on the free Rosé handed out during this in-house event. Additionally, one can enter to win select pieces of jewelry, and snack on a gourmet treat bar. Diamonds by Raymond Lee wants to provide their customers with an immersive experience in their monthly events, hoping that they become a quintessential “ladies” V.I.P experience that cannot be skipped. Diamonds by Raymond Lee is a family operated business. This south Florida destination got on the map in 2016, when the owner, Lee Josephson decided to create a fresh take on the jewelry store shopping experience for the new generation. They specialize in beautiful, affordable engagement rings while also offering a large variety from premium designers and luxury brands. Rosé All Day is just one of a series of signature monthly events hosted by Diamonds by Raymond Lee. The intention behind holding these frequent events in conjunction with other local businesses is to foster community relations for the public in and around the Boca Raton area. If you are a business owner and would like to become involved with future events to cultivate community relations, please contact Diamonds by Raymond Lee via email at info@diamondsbyraymondlee.com to discuss sponsorship opportunities or participating in one of their featured events.